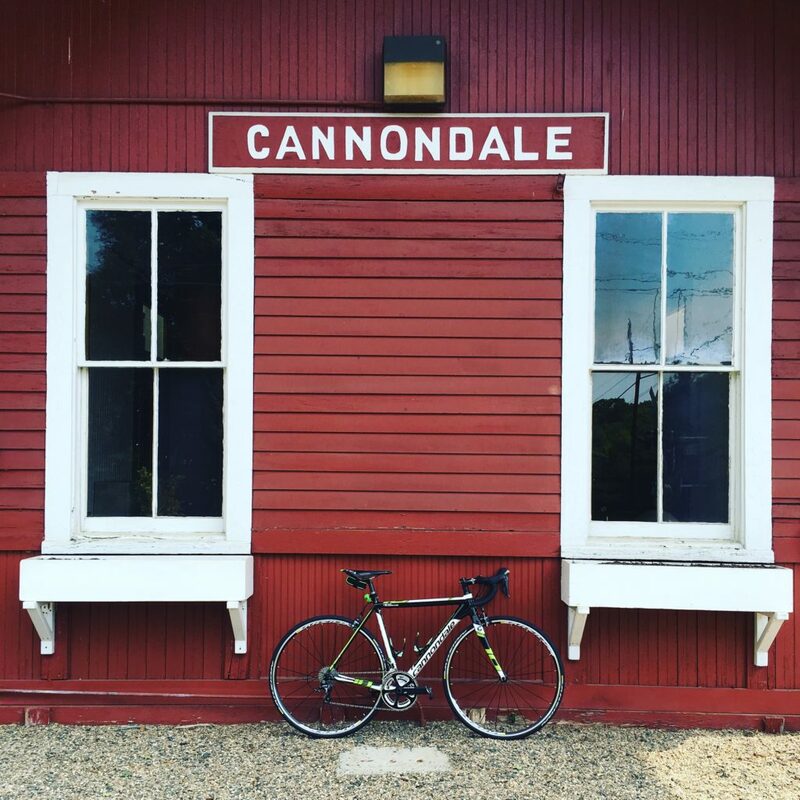 Yes this is the historic Cannondale train station where the Cannondale bike company got it’s name from. Here are a couple of other shots from the day. Cannondale’s first HQ was in a loft above a pickle factory in the village.